Interested in upgrading your pressing equipment this season? Come and visit us in person at Booth #201! 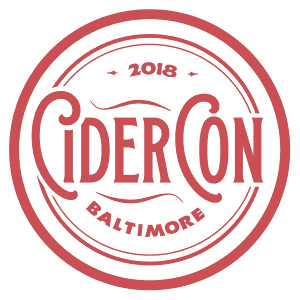 We will be at CiderCon 2018 in Baltimore. We will have machines on site, and answers to your questions. We will be displaying a Single Belt Press KEB 400 as well as a Bath Pasteurizer WP 200. We will also have brochures and information on our full selection of processing solutions such as; Hopper/Grinders, Pasteurizers, Bag-in-Box fillers, De-stoners and Double Belt Presses. Our knowledgeable staff will be on site to discuss any needs you might have as well as solutions for your challenges. We pride ourselves on the fact that we operate a lot of the equipment we are selling, and have first hand experience with these machines.